Heather has been involved with softball since she was 6 years young. She was a competitive athlete for 14 years, finishing her career at the collegiate level. These days Heather now enjoys her role as a private instructor & coach, and stays a constant student of the game. 2000s. She was a part of the only 18u team in Wilson Co. (NC) ever to win a state championship in 2002, played on various show-case (college prospect) teams from 1999- 2002, was also on one of the 1st east coast Jr. National Showcase teams in 2002, and also played 4 years of very competitive varsity softball for Southern Nash High School 3A (one varsity year was at Fike High School 3A). Heather also helped lead her high school team at Southern Nash to their first Ladybird Classic (spring break tourney) 1st place finish and their first conference tournament championship in 2002. While in high school she was ranked in The NC Top 10 state leader categories for pitching (ERA & strike outs percentage) and defense (minimal errors and a high percentage of putouts at 1st base). After high school, Heather continued her career at Greensboro College under then head coach Kama Tucker, who now serves as the co-head softball coach & pitching coach at UNC- Wilmington. Since the finish of her playing career, Heather has been a pitching instructor for the past 11 years. She has served on a couple of NC high school softball teams as their assistant & pitching coach, leading them to successful winning seasons. 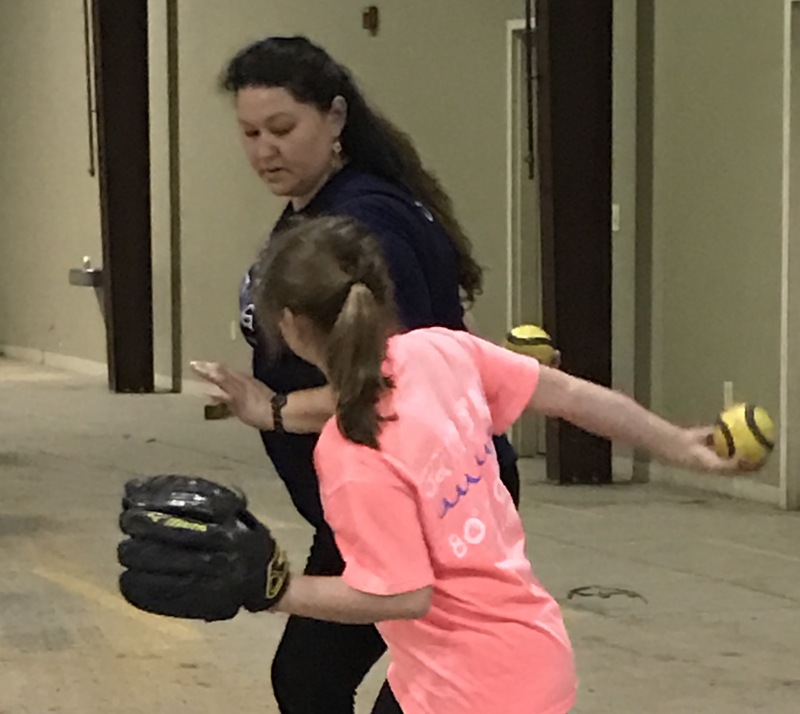 She also volunteered with the City of Wilson (NC) as the head coach for their revamped softball program in 2012 (this was the first program in 10 years!). With a recent move to North Augusta, SC, Heather has now found a new place to call home and a place to jumpstart her Tincher Pitching career. Here is what Denny says about Heather: “Impressed, surprised, amazed. Those are words I use when talking about her. She is so sweet and gentle with the kids, but when the time comes she can make them dig deep to find that extra gear, engaging them, and demanding their best. She can move from fun to tough and back again so quickly that the kids stay on their toes at all times. She has this ability to make each feel special and they want to impress her. We are lucky to have Heather Dobbins in our organization”.